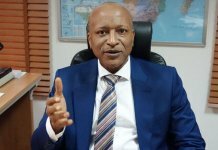 The insurance sector in Nigeria has continued to enjoy steady growth with premiums increasing from N75 billion to over N300 billion between 2005 and 2015, the Director General of the Bureau of Public Enterprises (BPE), Mr. Alex Okoh has disclosed. Speaking as a special guest at the investiture ceremony of the 23rd Chairman of the Nigerian Insurers Association (NIA), Mr. Tope Smart in Lagos, Okoh said spurred by the potential growth in the sector, foreign investors had acquired substantial equity in local insurance companies. 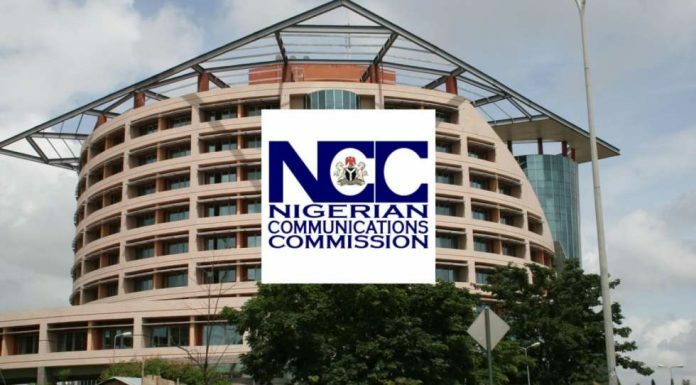 A statement issued by BPE’s Head, Public Communications, Amina Tukur Othman, said Okoh listed the foreign investors as Old Mutual of South Africa which has substantial investments in Oceanic Insurance, Sanlam Insurance in FBN Life Assurance, Greenoaks Global Holdings of the United Kingdom in Ensure Insurance Plc (former Union Assurance). Others are NSIA Participation of South Africa in ADIC Insurance and AXA of France with substantial investments in Mansard Insurance. Okoh maintained that despite this, there was still much room for improvement in growth in the sector in Nigeria as the country by the 2016 statistics, is 10th in Africa with 0.27 per cent insurance penetration premiums as a percentage of Gross Domestic Product (GDP) compared to South Africa, Namibia and Mauritius with 14.27 per cent, 6.87 per cent and 6.4 per cent respectively. The BPE DG adduced reasons for this to include; lack of consumer trust, low implementation of compulsory insurance and lack of adequately skilled professionals. “Whilst the foregoing may make for bleak reading, a number of factors, including: The emergence of a middle class with increased spending power, a large youth population who are technology savvy, and increasing female empowerment thus enabling women to make spending decisions, all make the sector ripe for growth. 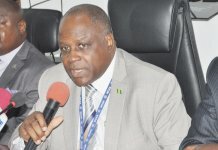 “And the possibility of achieving this growth can become a reality with the right policy formulation, a sustained sensatisation programme to educate the population on the benefits of insurance, engaging the support of other sectors including the telecoms sector to increase market penetration for insurance,” he said. He announced that the federal government’s privatisation programme in the insurance sector is set to continue with the public offer of Nigeria Reinsurance Corporation which would open soon and solicited the support of the Association to make the offer a success. Okoh informed the gathering that the Bureau had privatised some insurance enterprises which include: Niger Insurance Corporation, through Initial Public Offer (IPO); Nigeria Reinsurance Corporation, through core investor sale; and National Insurance Corporation of Nigeria also through core investor sale. 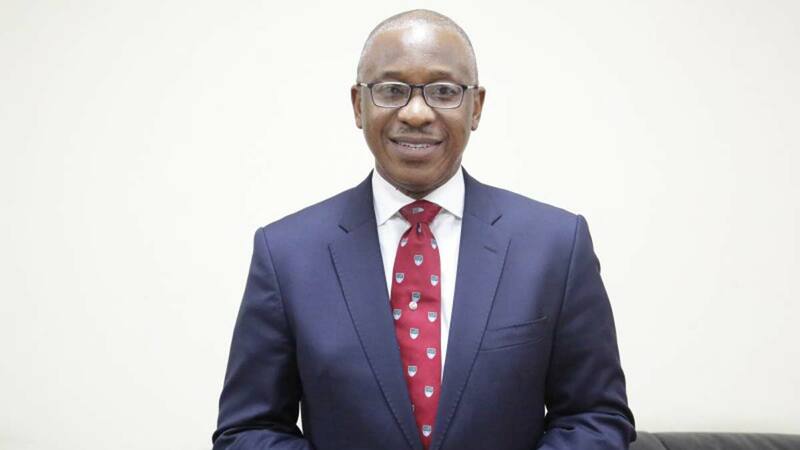 While commending the chairman on his election as the 23rd chairman of the association, Okoh described him as a man who throughout his career has demonstrated a high degree of integrity, professionalism, capability and deep commitment to the insurance industry. 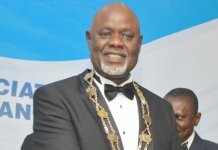 He expressed the hope that the new chairman would bring the same level of commitment and diligence to his new position and “will achieve even greater success”.